Today… now… is the time to embrace digitization because it is becoming clear that there will be winners… and losers. An increasing number of studies show that while digitization is inexorably penetrating most industries, most have not yet even attained a 50% or better digital diffusion in marketing and distribution, and markedly less digitalization across other organizational dimensions. These same studies show strong evidence that the greatest gains will ultimately go to the first movers and fast followers. In fact, findings from a Digital McKinsey (& Company) study suggests, "As digitization penetrates more fully, it will dampen revenue and profit growth for some, particularly the bottom quartile of companies, according to our research, while the top quartile captures disproportionate gains.Bold, tightly integrated digital strategies will be the biggest differentiator between companies that win and companies that don’t, and the biggest payouts will go to those that initiate digital disruptions. Fast-followers with operational excellence and superior organizational health won’t be far behind." Shocks reverberating through many industries have been occurring in recent years due to digitization that has all too frequently come from unanticipated sources, often from completely outside the industry. That is at the extreme. Less frequently noticed are the inroads being made by industry incumbents and newer entrants, who are nibbling, with larger and larger bites, at historical industry ways of doing things. It is becoming clearer and clearer that digitalization is not something that can any longer be ignored. Some of the dimensions that digitalization can commonly be expected to touch are listed below. While each industry has different levers and areas of strategic importance – which should guide prioritization of digital efforts – every industry participant can evaluate themselves along the digital maturity continuum, at one end seriously lagging behind, moving through various stages of maturity, where at the other end, efforts are definitely in the top percentile for the industry. The importance of this movement is what will – according to the Digital McKinsey article referenced above – differentiate the winners of this potentially life-threatening challenge from those who won’t be here to tell their stories. Strategy: Companies who have an articulated digital strategy that is cohesive, comprehensive, industry-appropriate based on levers and value pockets, and are bold are at an advantage in many supply/demand opportunities. What is the depth of strategic vision for digitization? Is there a specific transformation roadmap the company is following? Leadership and Governance: Organizational factors driven by leadership create the context and assign the resources that support digitization, or not. What is the level of executive sponsorship? What are the measures of success? How aligned are all divisions and units in the company with efforts and the rationale? Are investments decisive? Culture and People: All of this ends up being about your customers. So… is your company’s vision guided, and all actions driven by every person in every department, from an in-depth understanding of your customer? How does the hierarchy hinder or support the necessary collaboration for a true customer-first focus? Are actions supported by data, is learning paramount, and is risk managed vs feared? Marketing and Distribution: This is where most digitization inroads are being made by most companies, so you should be seeking or well on your way to having breadth and depth in digital, data-driven, learning-based marketing. And your distribution and sales channels should reflect this focus as well. 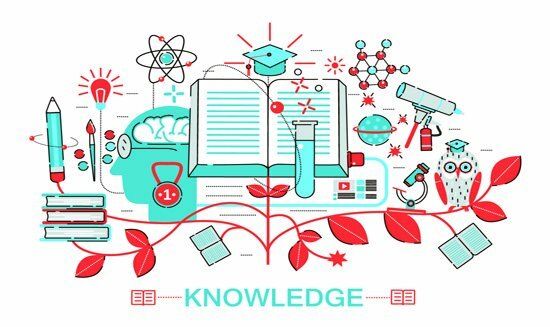 Next, are you continually pushing the boundaries of knowledge between you, your customers and other supply chain participants? If you don’t want to be disintermediated, this is a smart move. 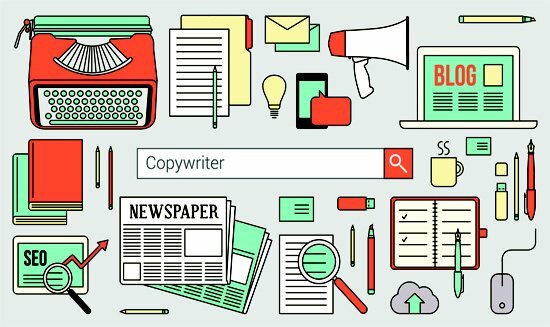 You want to push for digital at your core. Products and Services: Odd to think about, but every product or service that is not digital should be examined for digital connectivity that can add value. Every step of your value chain should be examined in the same way. Internally, are you pushing for IT integration with all product and service development? Are you moving toward a continuous delivery capability? How are you exploring your boundaries in ways that matter to your customers? Processes and Operations: As you move along the continuum, you’d expect to have increasing technology sophistication and technology selection based on strategic value. Is there a continual experimentation in your environment? How digitized are business processes and where are additional opportunities? Is your software development process now continuous? Ecosystems: Coined by McKinsey, this dimension seeks to identify where the Ubers, AirBNBs and Amazons come from before they arrive. Opportunities are based on a clear understanding of where industry-important value levers exist, and where cross-industry opportunities may exist as well. Speed to develop becomes a top priority for these opportunities and they can be identified and steered through superior use of data. Supply Chains: Supply chains should be regularly examined for ways to interject automation, virtualization or disintermediation through digitization. Is there an opening to unleash value in one of these ways? Looking at demand and supply, where do opportunities exist for bundling, unbundling, rebundling in new ways, size changes, etc, for better meeting latent need? Are you seeking to expand network effects or to reduce them, and how might that be done through digitization? Similar to Ecosystems, Supply Chains may offer transformative opportunities. Are You Ready to Embrace Digitization? 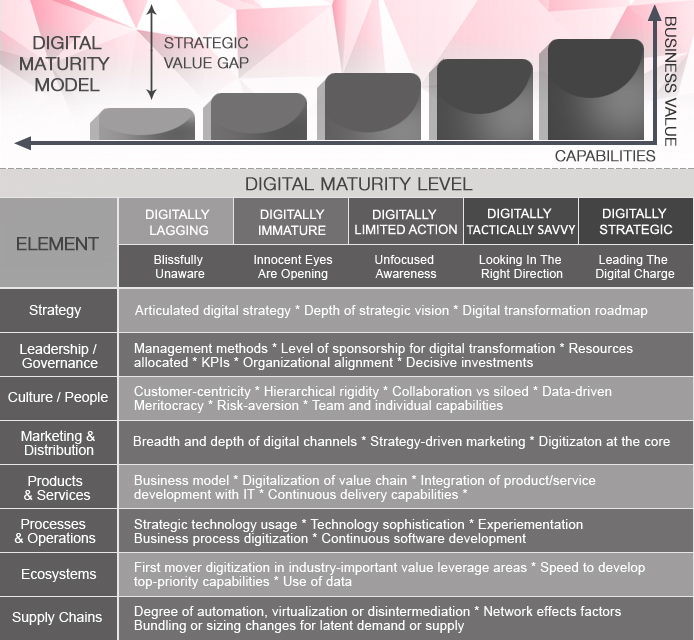 Now is the time for you to move decisively up the Digital Maturity continuum. Mid-market companies and digitally savvy smaller companies have everything to gain by engaging with DirectiveGroup, an industry leading digital strategy consulting and marketing firm ready to help you cross those chasms. We are committed to making sure you are at least as – if not more – relevant tomorrow as you are today. Email or Call us to let us know you are ready to get started. Strategy development & tactics execution by experts assures success. Full integrated digitization will increase revenues and decrease costs.